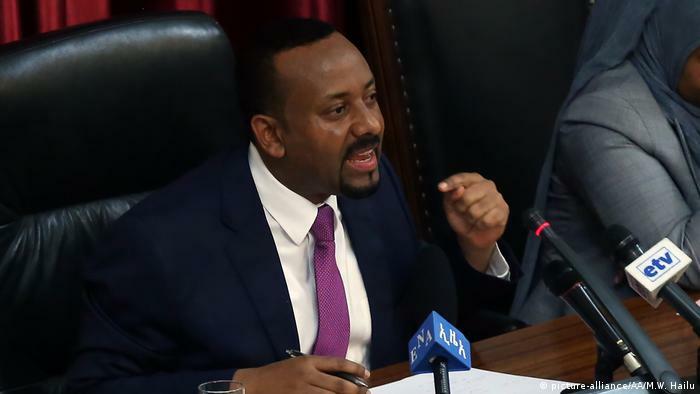 Ethiopia’s Prime Minister Abiy Ahmed has introduced dramatic reforms since assuming power more than nine months ago. But as ethnic clashes flare, the changes may not be enough to stabilize the nation. In the west of the country, dozens have been killed in clashes between armed groups and the army in recent months. 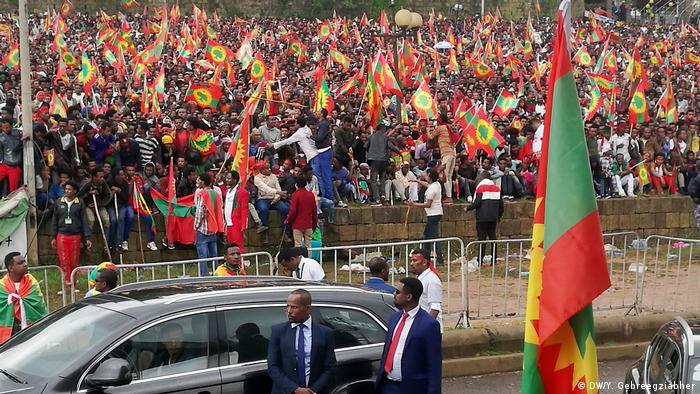 After decades of exile in Eritrea, several opposition leaders were invited back to Ethiopia in 2018 as part of Abiy’s political opening. The government says it is cracking down on some of these groups for failing to lay down their arms and assaulting military and civilian targets. 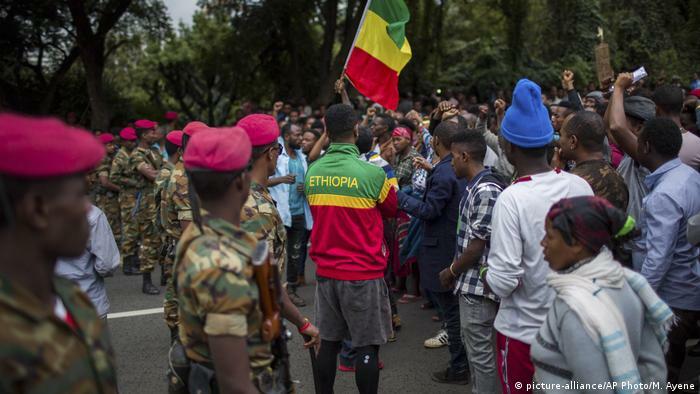 Speaking before Parliament on Tuesday, General Berhanu Jula, National Defense Force deputy chief of staff, said the army was “disarming” the groups and others were “handing themselves over.” He said the army would bring the situation back to normal within two weeks.